What are the Top 10 Cheapest Cities in Europe? If you want to get away but your holiday budget won’t stretch to the Bahamas, look no further than good old Europe. There are plenty of city break destinations within a few hours flight of the UK that aren’t as pricey as you might think. So with a little help from the Post Office’s City Costs Barometer, we’ve pulled together a list of the cheapest cities in Europe where you’ll get the best value for money. Budapest comes out on top as the best value city break destination in Europe. 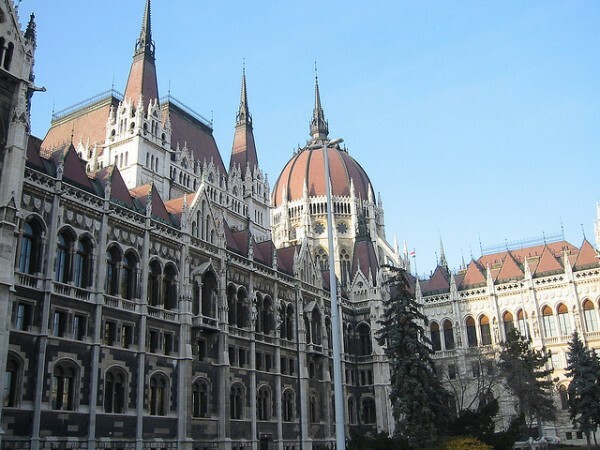 The capital of Hungary offers incredible architecture, excellent nightlife and relaxing thermal baths. Best of all, alcohol is cheap here with the cost of a bottled beer being just £1.52. Score! Don’t worry about taking lots of spending money to the Lithuanian capital of Vilnius, as this is the cheapest place to visit when you remove the accommodation costs. Popular tourist attractions such as the National Museum of Lithuania and Vilnius Castle will cost you less than a glass of wine. 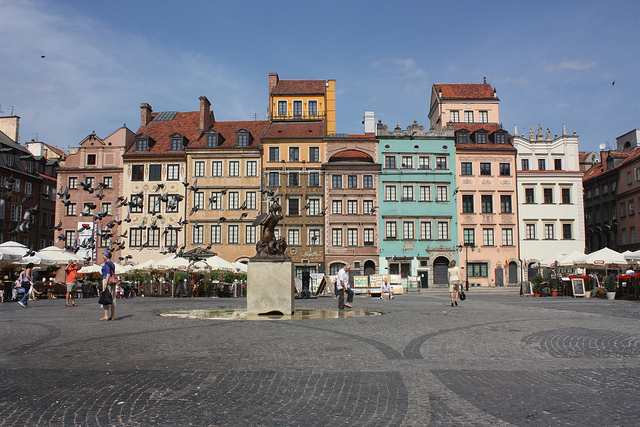 With numerous bars and nightclubs it’s easy to see why many people head to the Polish capital on stag and hen weekends. But away from the bars, accommodation is relatively cheap and there are plenty of museums, castles and parks to enjoy. Riga is one of Europe’s most exciting cities with plenty of cultural attractions and things to do. One of the top tourist attractions is the Dome Cathedral and at just £2.78 to enter, your wallet will be as happy as you are. 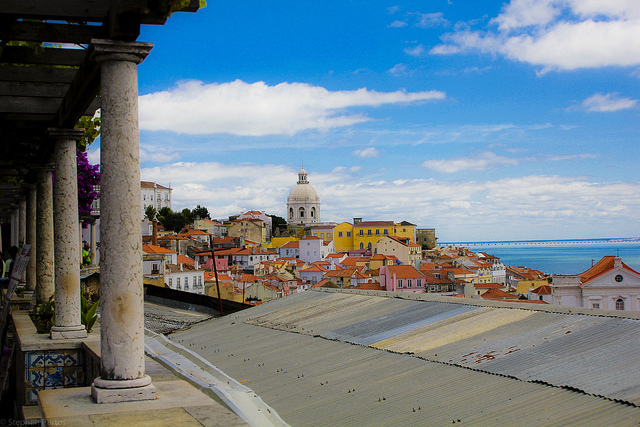 The Portuguese capital is brimming with attractions from art galleries and museums to fantastic architecture and pretty gardens. Don’t worry if all that sightseeing makes you a bit thirsty; a cup of coffee will cost you just 61p! The good old sightseeing tour is a simple and convenient way to see a city, and a bus tour in Dubrovnik is excellent value at just £6.31. As the cheapest sightseeing bus tour in Europe, you’ll be able to see sights such as the City Walls, originally constructed in the 10th century. 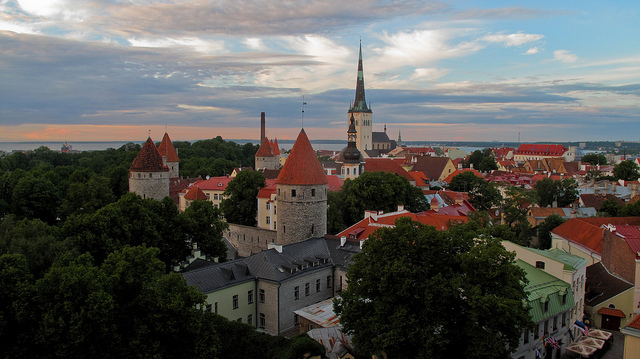 Tallinn may not be as famous as some of the other European capital cities, but the cheap prices put it way ahead of the competition. There are medieval buildings, cathedrals, museums, a zoo and even a variety of beaches on offer, and if you want to see it all, a 48-hour travel card costs just £4.67. The Czech capital is a beautiful city with wonderful castles, cathedrals, bridges and museums. But forget all that – a bottle of beer costs just 91p! Is anyone else sensing a theme here? Like Tallinn, getting around Istanbul won’t cost you much, as you’ll only have to pay just over £4 for a 48-hour travel card. 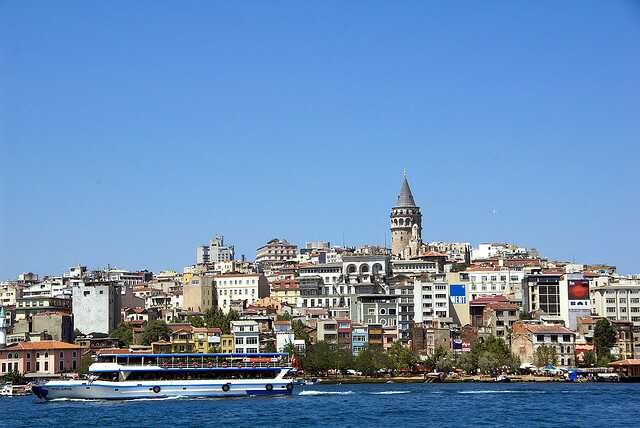 And there’s plenty to keep you busy in the Turkish capital including palaces and mosques such as Sultan Ahmed Mosque, Hagia Sophia and Topkapi Palace. Squeezing into the top 10 is Belfast, allowing you to enjoy a city break for less without even leaving the UK. Sightseers are in for a treat here as attractions such as the Ulster Museum and Metropolitan Arts Centre are absolutely free to enter. Hurrah! Found your next holiday destination? Search for a deal on our main site, or have a look at our latest city break bargains.